So after the streamers have thrown and champagne glasses are toasted, there comes the after party called JANUARY. We are slowly creeping to the end of this month and I wanted to share a few statitics with you. 45% of Americans make new years resolutions. Only about 10% of those people have the will power to keep them. Don’t be a statistic! Make this year an extraordinary year. I encourage all of you to make and meet your goals. Its not too late, we just started 2016! 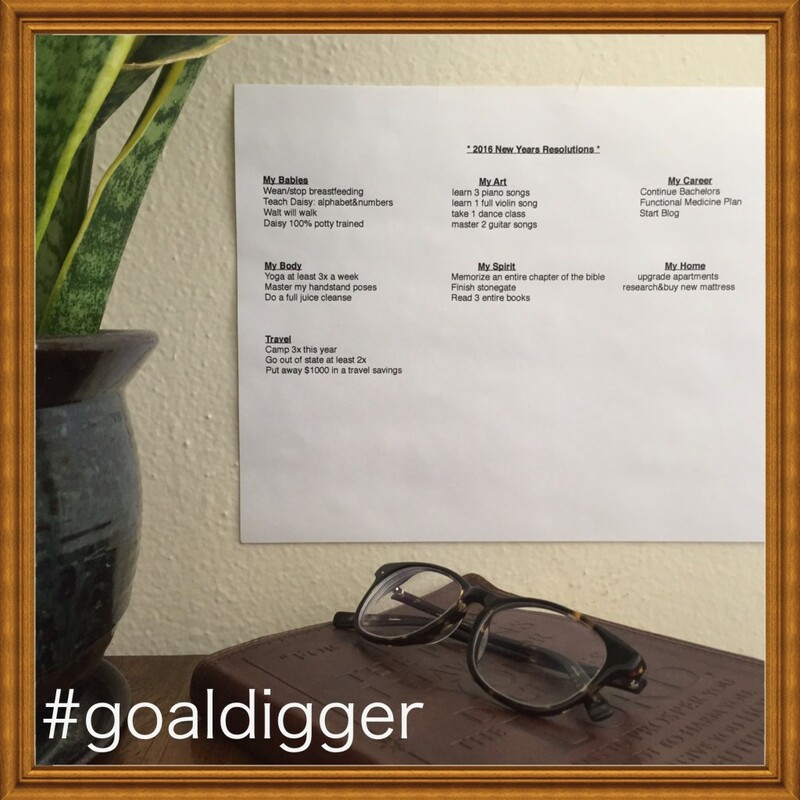 love this post, and that the goals are physically posted on the wall! !